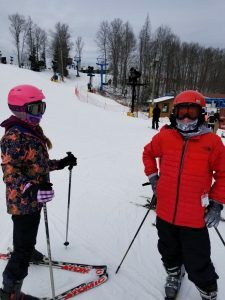 In honor of Learn to Ski and Snowboard Month, here is an actual before and after story when it comes to learning to ski. 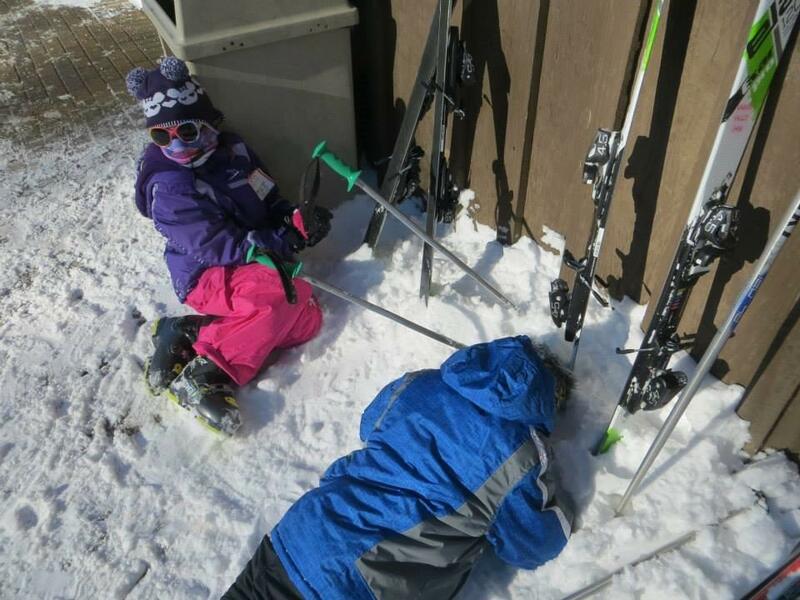 In the first photo, twins Emma and Ethan Markins (head in snow), 9, Scott Depot, WV were not happy about learning they were going to be placed in Ski School to learn the sport the correct way. After four years of having fun skiing and taking additional lessons, now 13 year old Emma and Ethan are now all smiles.